Quail West real estate for sale is the ultimate in luxury resort living within spectacular Naples, Florida. This serene golf resort and country club community, located on 1,180 pristine acres of lushly landscaped grounds, is nestled just south of Bonita Beach Road, east of Interstate 75 and north of Immokalee Road. Quail West Homes For Sale are located within a 1,180 acre complex with five distinctively different neighborhoods all surround two championship golf courses designed by Authur Hills. The community clubhouse is a grand traditional architecturally designed building with over 70,000 square feet of activity space. Price points for Quail West Real Estate starts at $700,000 for a three bedroom three bath with 2800 square feet of living area to over 4 Million for an estate lot home with four bedroom plus a den with 6300 square feet of living area. 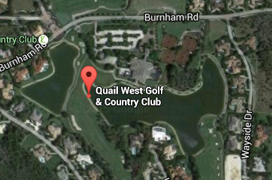 Quail West Golf & Country Club includes two golf courses (The Lakes and The Preserve) with a staff of PGA certified professionals, a full service pro shop and men’s and women’s locker rooms. Some additional amenities feature eight red-clay tennis courts with a staff of certified USTA professionals, private membership, a phenomenal 70,000 square foot clubhouse with elegant dining from gourmet to casual at your choice of unique venues…The Grand Clubhouse, The Grille Room, The Ballroom and The Natatorium, a resort-style Olympic size community solarium pool, private beach access at Barefoot Beach in Bonita Springs, a full service spa, full service salon, a bicycle and jogging path, a hair salon, a bocce court and trellis garden, billiards, a putting green, a private beach pavilion, first class Concierge services, upscale shopping, shuffleboard, a modern fitness center, a sauna, private card rooms and a children’s play area. Quail West Golf & Country Club offers world class golf, revolving around two challenging 18-hole courses that were designed by Arthur Hills. 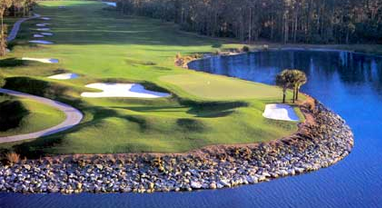 The Lakes Course is a links styled par-72 golf course, spanning over 7,041 yards and focuses on the immense natural water system and lush preserves…the fresh water lakes, marshes and ponds and prolific towering oaks, palms and pine trees. The course unites these natural waterways and forest preserves, in synch with the rolling fairways, sand traps and greens to create a harmonious, yet challenging golf experience for players of every level. The Preserve Course is also a links styled par-72 golf course, spanning over 7,041 yards and incorporates the Quail West golf course natural waterways…fresh water lakes, marshes and ponds with the forest preserve, vast wildlife and beautiful natural fauna flora that align the perimeter of the fairways. Playing golf at Quail West is truly so much more than the process of advancing the ball from tee to green…it’s a way of life! For discrete and professional service, please call me to schedule a private viewing of any one of these Quail West real estate listings. If you would like for me to do all of the research for you, please call me with your search criteria and I will email you all of the listings that you should be considering, and that specifically match your lifestyle requirements. 239-963-6590. 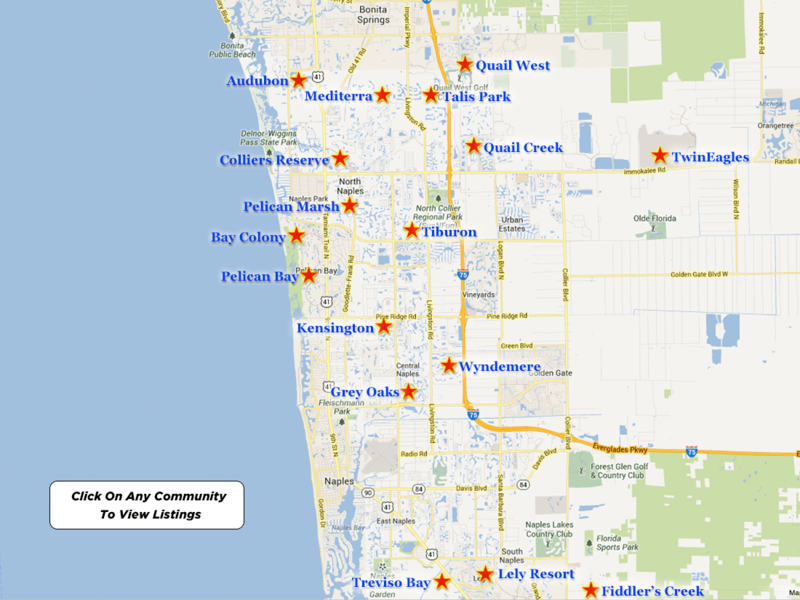 I have been selling Marco Island and Naples Real Estate since 1978. I make it easy and enjoyable, while presenting you with all of the FACTS necessary to make an informed decision. There is a lot which one needs to take into consideration when buying Real Estate to insure that you are not only buying the lifestyle that you are searching for; but, that the property does not have any ISSUES and that you are getting a good VALUE.